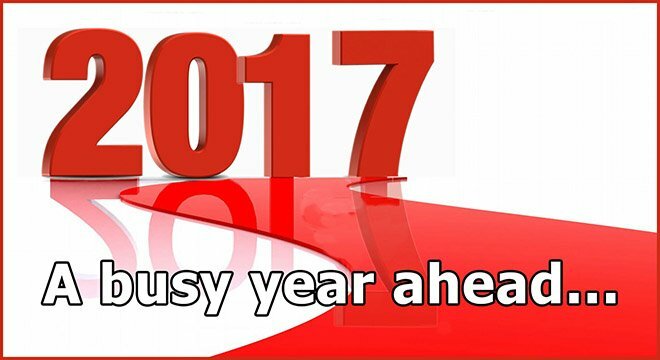 2017 is already shaping up to be a busy year for Thomastown Community Network. A number of initiatives have already been lined up, and we are currently working on funding applications where applicable. This is the date of the Thomastown Community River Trust’s annual fundraiser. The events planned for the day include ‘The Great Decorated Wheelbarrow Dash’. This is a new event, open to all, that is being put together by TCN. It will be followed by Thomastown Community River Trust’s ‘The Big Splash’, ‘Wet the Shamrock’ and ‘Banish the Snakes’ at The Weir Pool. Further details will follow on Facebook, in our newsletter and on our website. The focus will be on Natural Heritage this year. Possible events include talks on flora and fauna, Summer Camps, a Dawn Chorus, workshops, etc. Meanwhile, Thomastown Community River Trust will be celebrating World River Day on 24th September. Due to the success of the Christmas weekend of 2016, TCN is looking at developing this event further. Flood Community Group – to set up a community data base and procedure to assist the town in the event of flooding. A fundraiser for TCN is planned for early May – details to follow. Sub-groups will be set up for each of these events. This is a great opportunity for you to help and get involved in making Thomastown a better place to live, work and play! All are welcome to get involved at any time. You can contact us at thomastowncommunitynetwork@gmail.com. And please follow us on Facebook too!